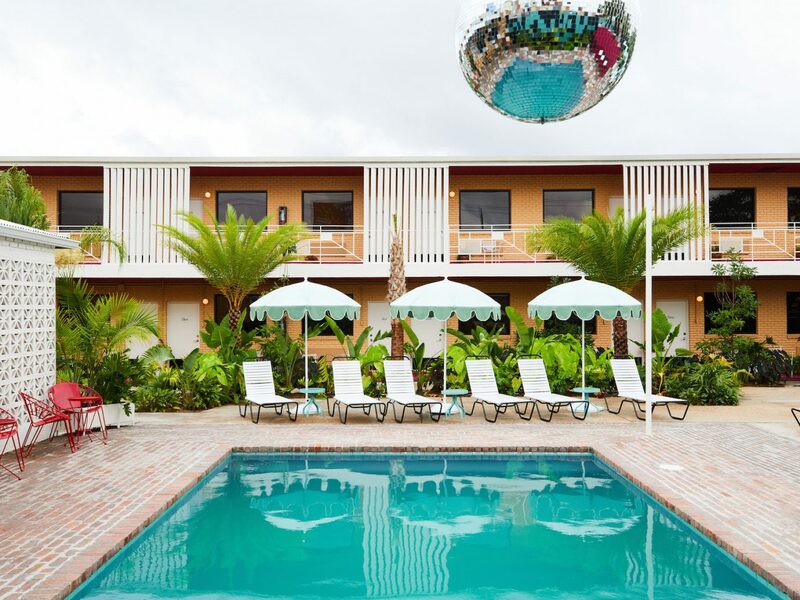 Forget everything you think you know about motels. 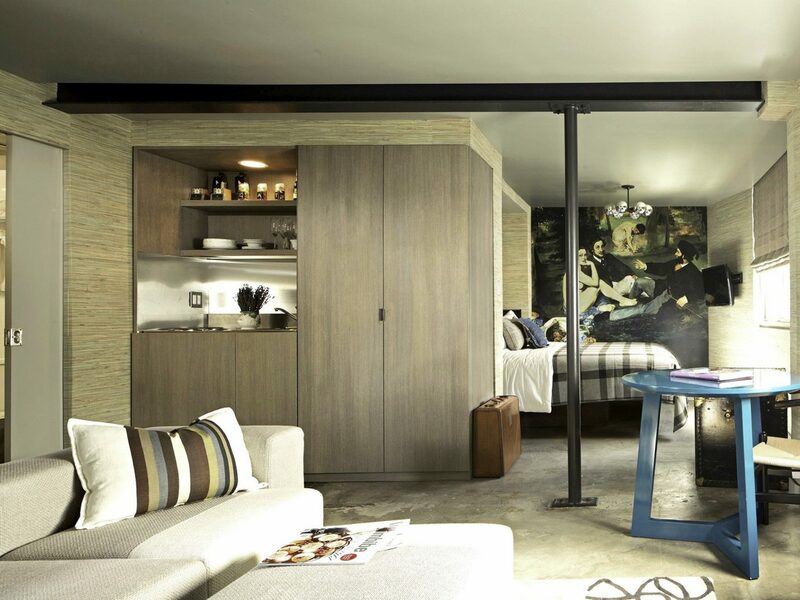 Far from dingy or outdated, these high-design beauts give traditional hotels a run for their money. 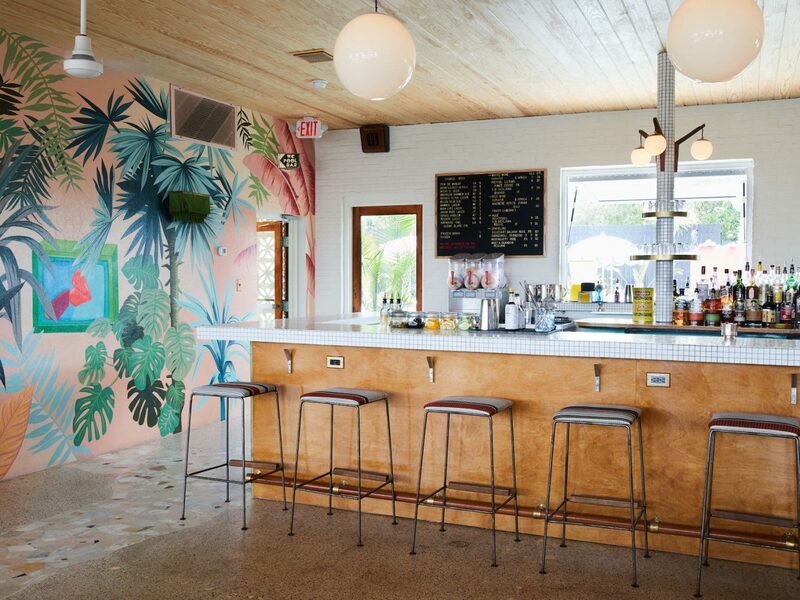 From bucolic upstate New York to post-card perfect Malibu, these are the motels we're checking into next. 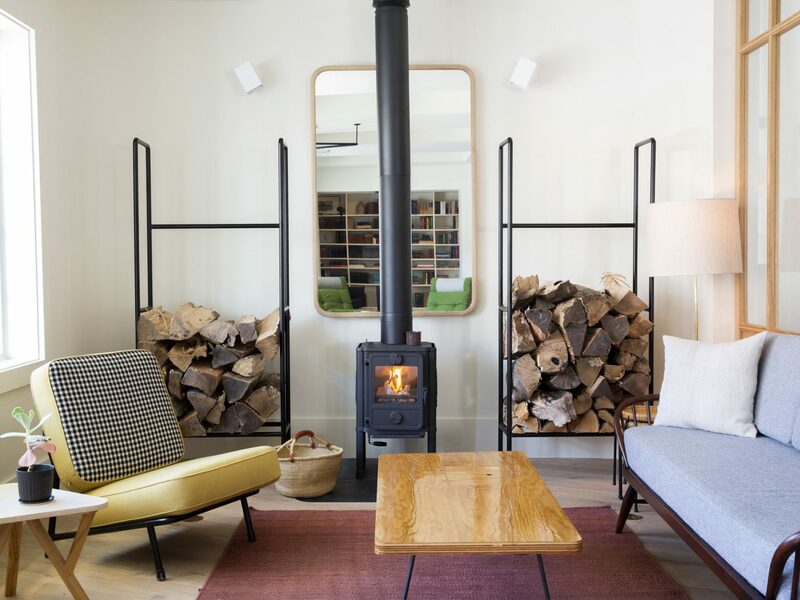 When hotelier and co-founder of Eagle Point Hotel Partners Erik Warner decided to complete a hipster-satisfying, high-design revamp of a 1950s motel in Jackson, Wyoming, he did so with a well-defined vision in mind. 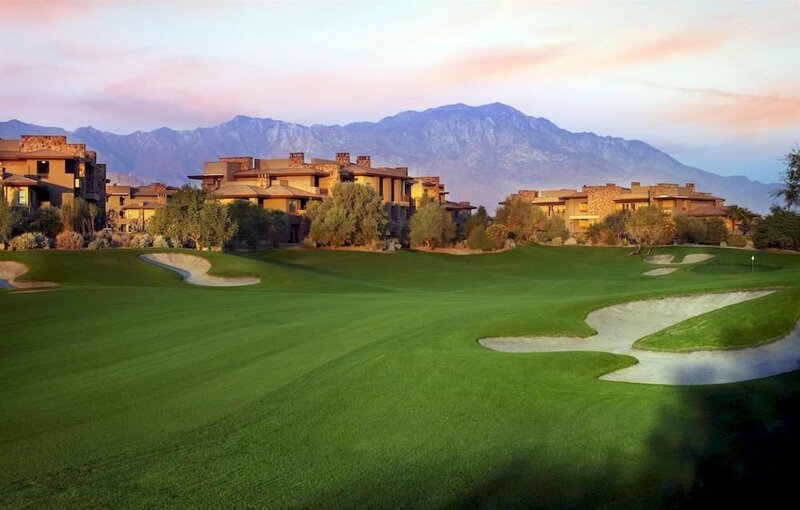 Having previously worked the front desk of the hotel as an intern in '96—when he was a college student—before buying the property from its original owners, he wanted to get everything just right. 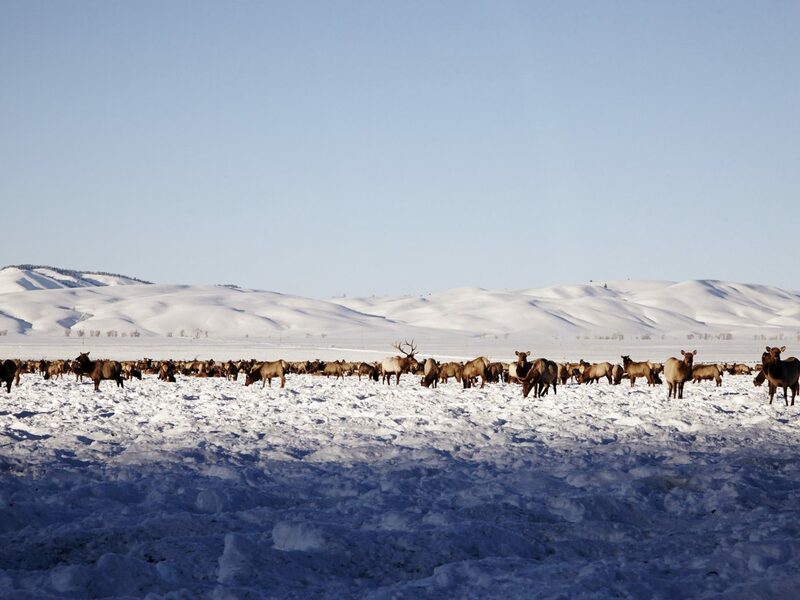 When he contracted Brooklyn-based Studio Tack, the designers were first tasked with spending a year in Teton County before starting work on the hotel. 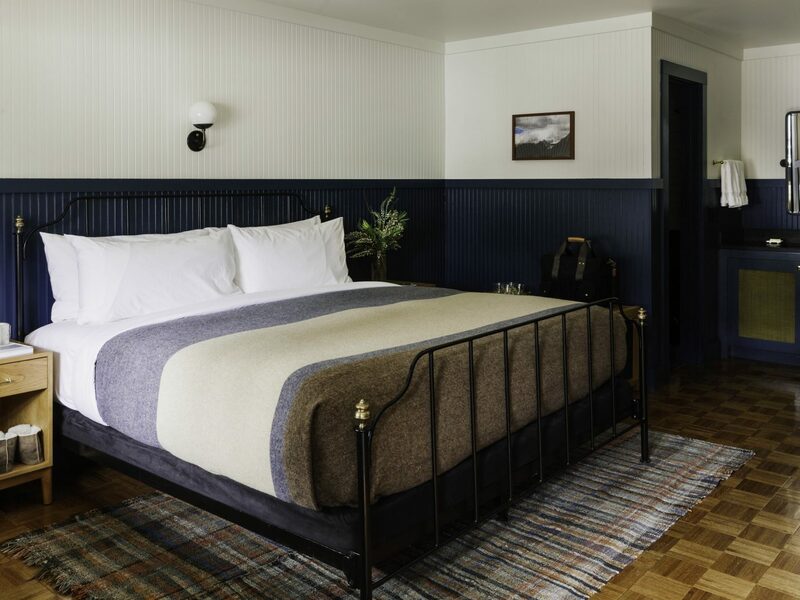 Opened this past spring—in the shadow of Yellowstone National Park—the Anvil Hotel is a study in all-things great American west. 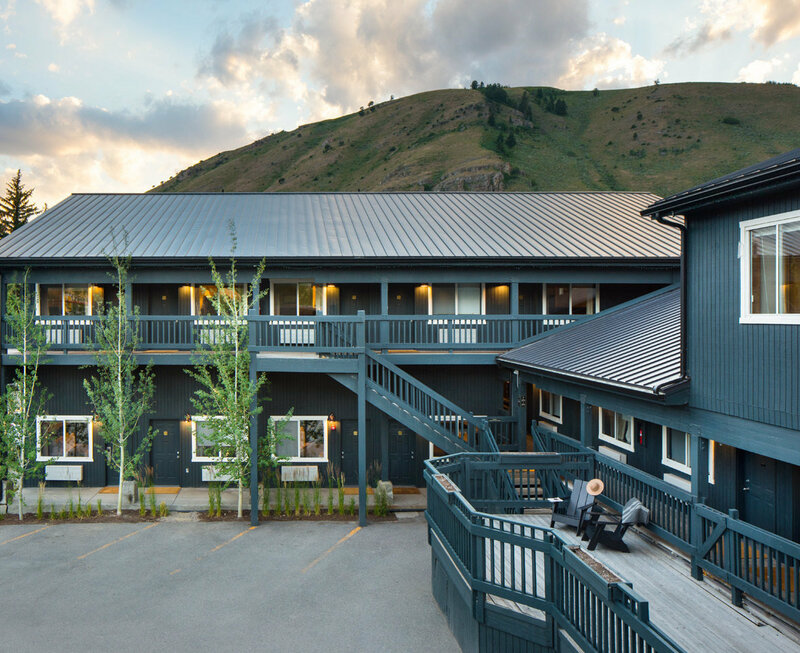 The lobby functions as a mercantile with Western-leaning products, rooms are done up with vintage-esque brass fixtures, custom iron beds, and rustic wainscoting, and mini bars include elk jerky. 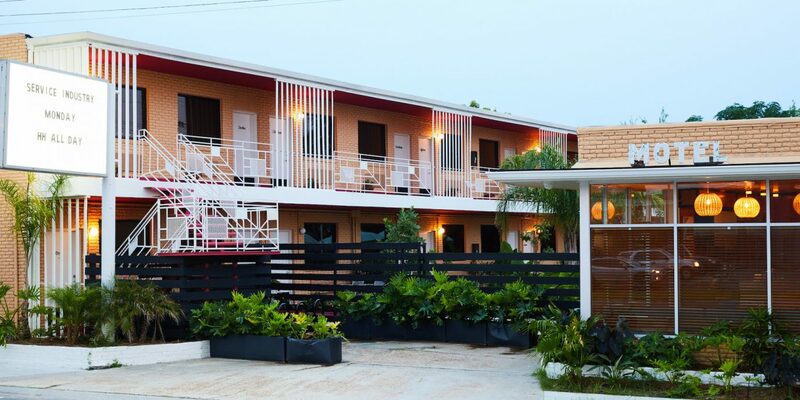 Together, NOLA-based Drifter Hotels and design firm Nicole Cota Studio brought streamlined modernism to this former 1950s motel on an industrial stretch of Tulane Avenue in New Orlean’s Mid-City neighborhood. 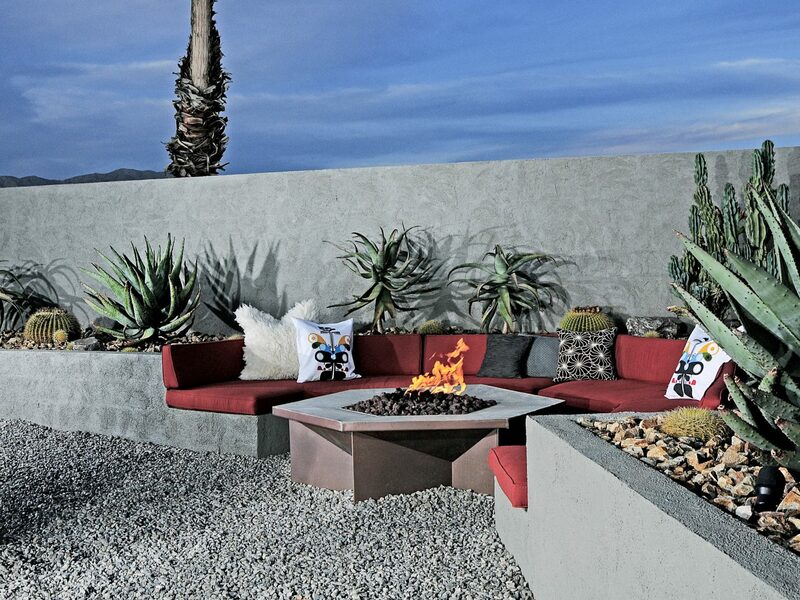 Inspired by “subcultural nonconformity” and the Beat Generation of postwar America, the low-rise hotel is an eclectic mix of Oaxacan tilework, retro accents, a tropical courtyard pool (with a cantilevered disco ball), and hip cuisine (think: specialty La Colombe coffee, Japanese sake, food trucks, and plenty of on-property pop-ups). 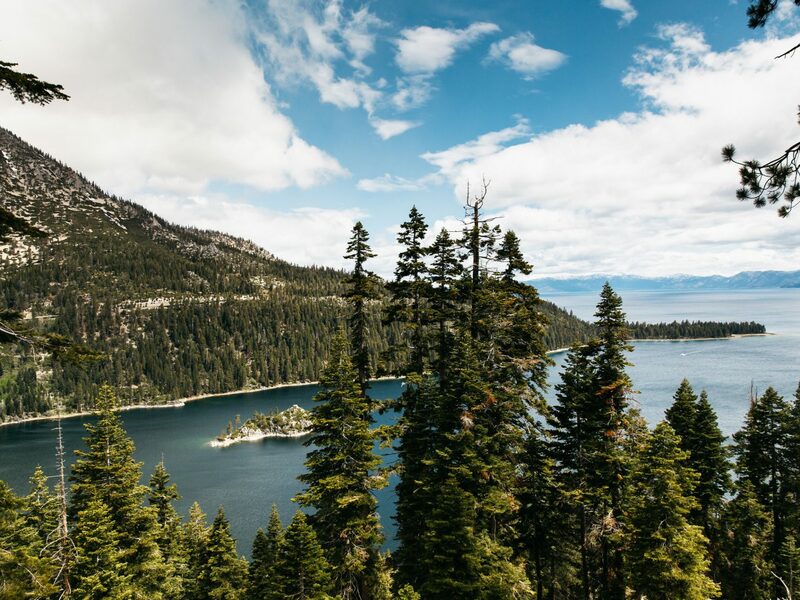 After the Winter Olympics swept through Squaw Valley in 1960, a crop of motels popped up in South Tahoe to accommodate the subsequent tourism boom. Two of these motels were The Green Lantern and The Royal Coachman, which in 2016 were re-envisioned as the Coachman Hotel. 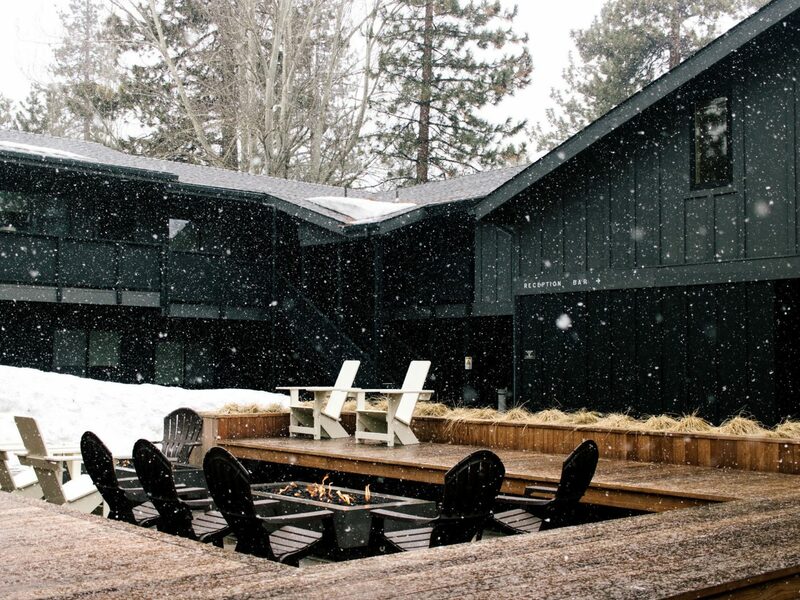 Just a few blocks from Lake Tahoe, the 42-room nouveau motel is all about mid-century rustic design. 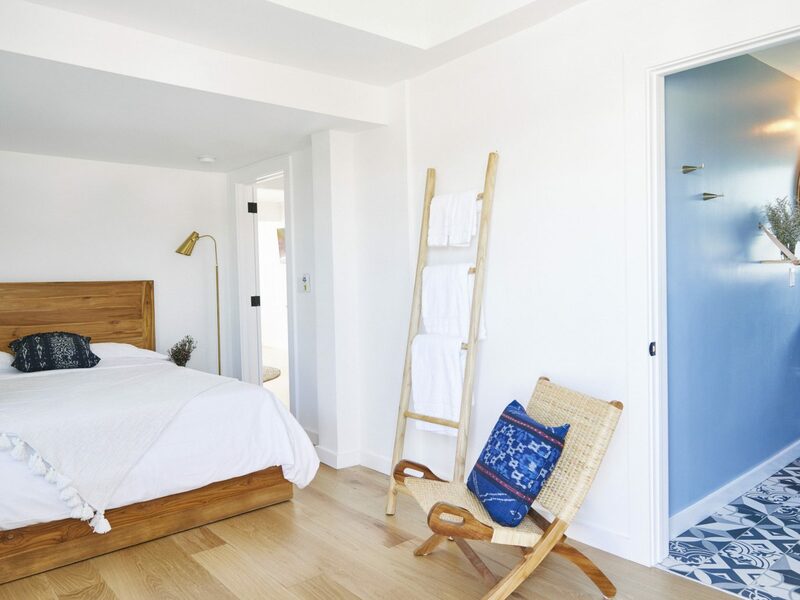 Simple rooms feature hand-built vanities, platform plywood beds, Malin + Goetz bath products, and rubber flooring ‘wet’ areas for skis, boards, and boots. 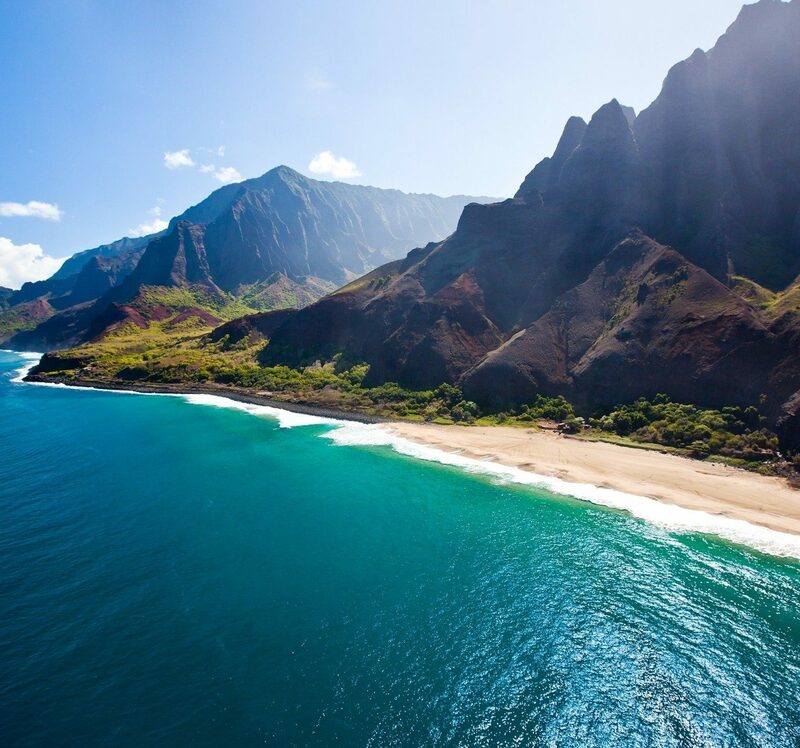 When you’re not in your room, explore the hotel’s social scene by hitting the pool or hot tub, challenging friends to a game of corn hole, or indulging in complimentary evening s’mores. 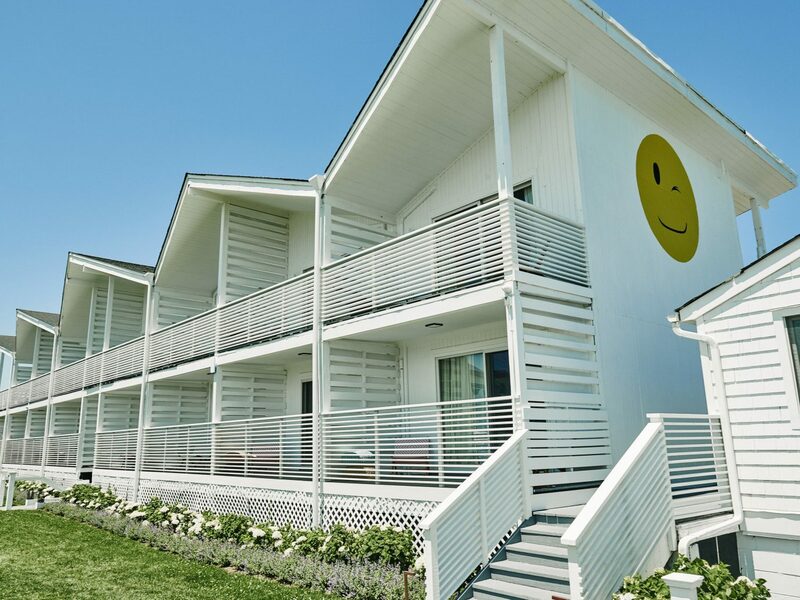 This 30-room seaside retreat in Montauk nods to its past life as a 1950s motel with original, unassuming architecture. 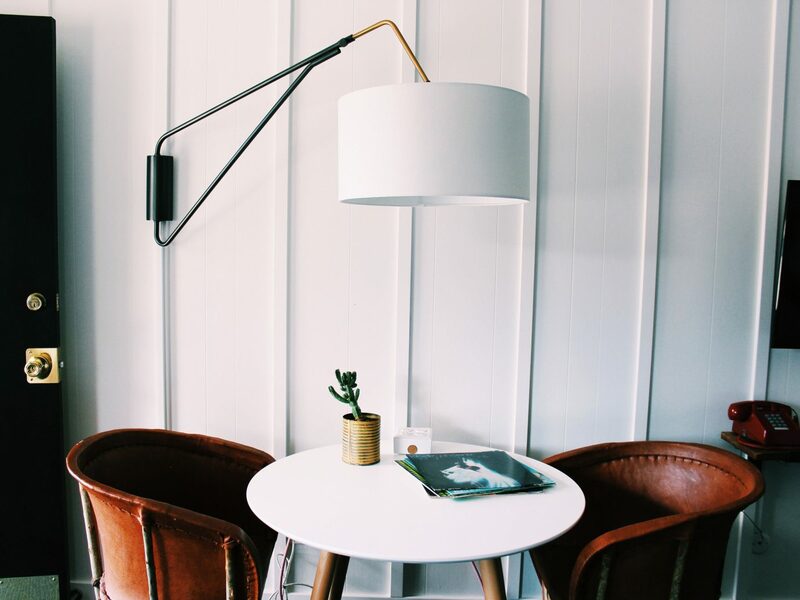 But inside, staying true to the East End's laid back style, rooms are boho chic with imported Balinese accents (think: woven chairs, macrame wall hangings, and wicker pendant lighting). 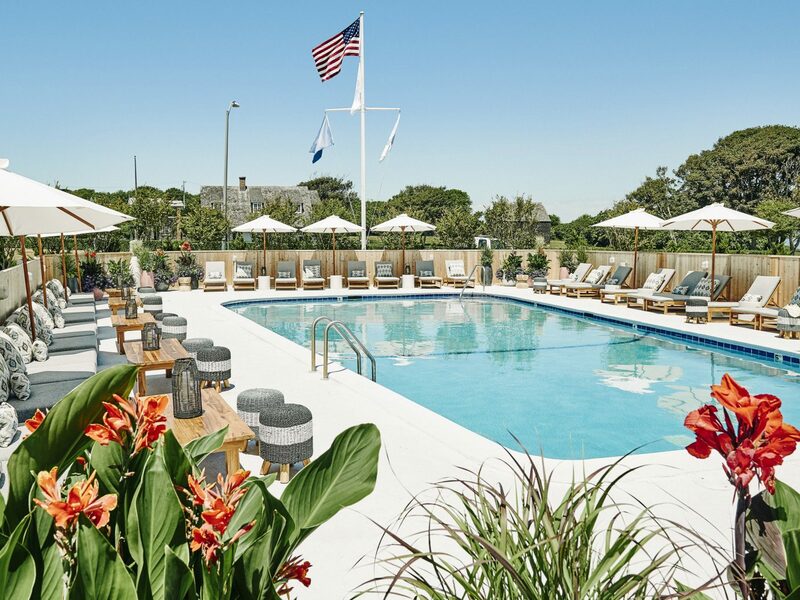 Whether you visit over the summer or during off season, you’ll find plenty to do; there’s a cabana-dotted pool area, garden bonfire pits, complimentary morning yoga sessions, and direct access to Umbrella beach. 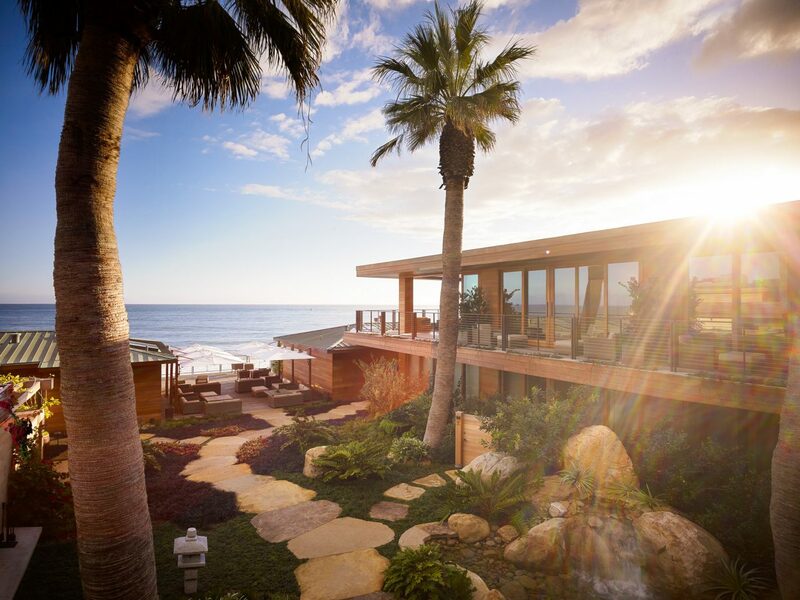 LA-based designers Tracy Beckman and Ryan Trowbridge are to thank for the glamorous resurrection of this four-villa modernist icon. 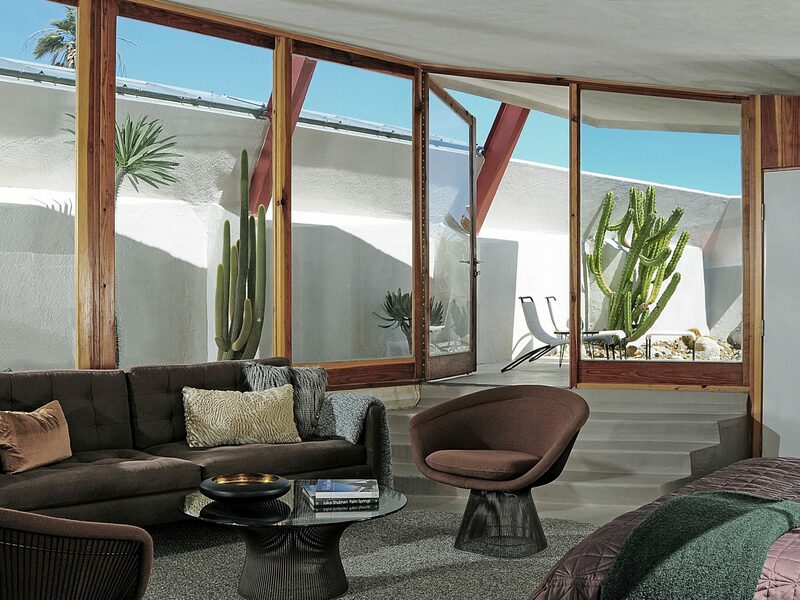 Originally designed by lauded architect John Lautner—and formerly known as the Desert Hot Springs Motel—the 600-acre compound blurs the line between indoor and outdoor living with retro-terrarium inspired villas that remain true to Lautner’s mid-century modern aesthetic. 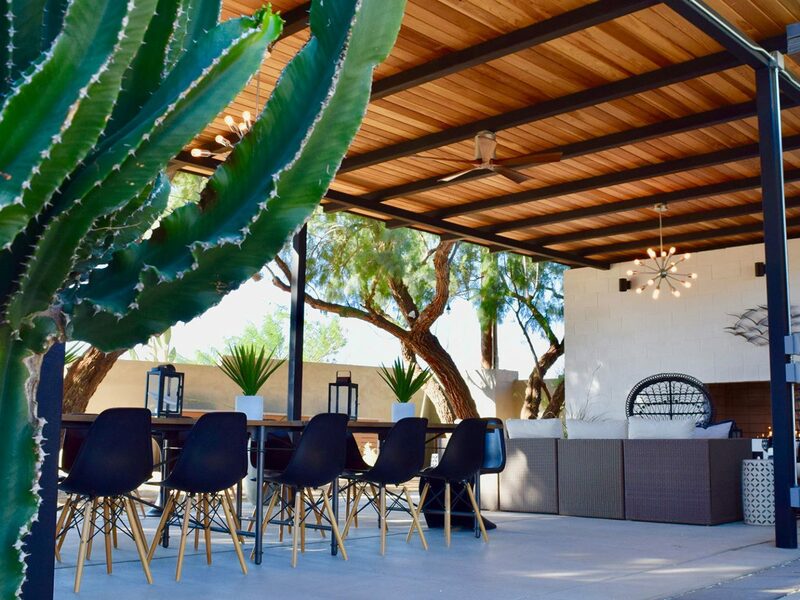 Mad Men–ready furniture by design legends from Thonet to Bertoia to Milo Baughman mingle with private succulent and cactus gardens, desert-baked white stucco walls, and floor-to-ceiling windows. 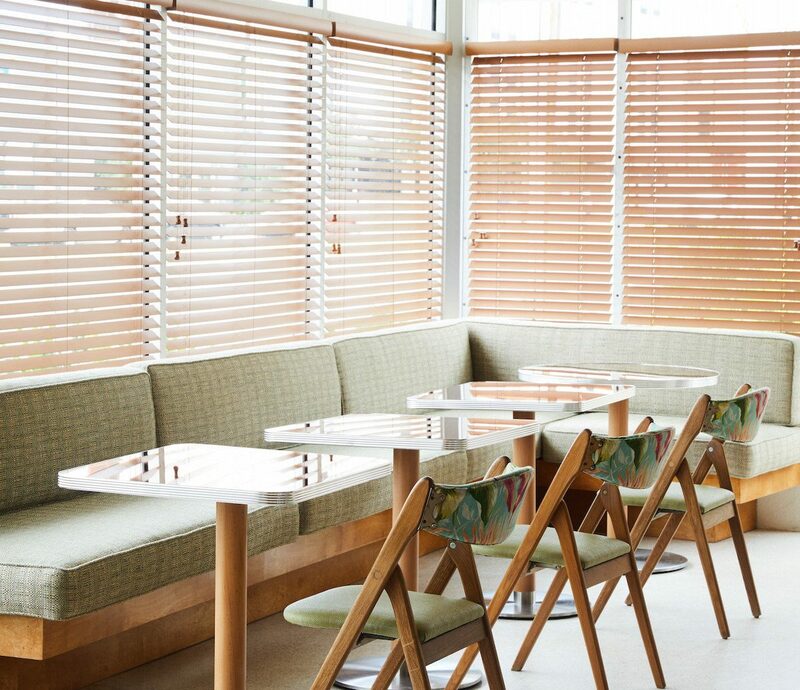 The once sleepy town of Hudson has become one of upstate New York's trendiest destinations: there’s endless antiques and design shops, gourmet markets and restaurants, and, now, stylish new hotels adding to the buzz. 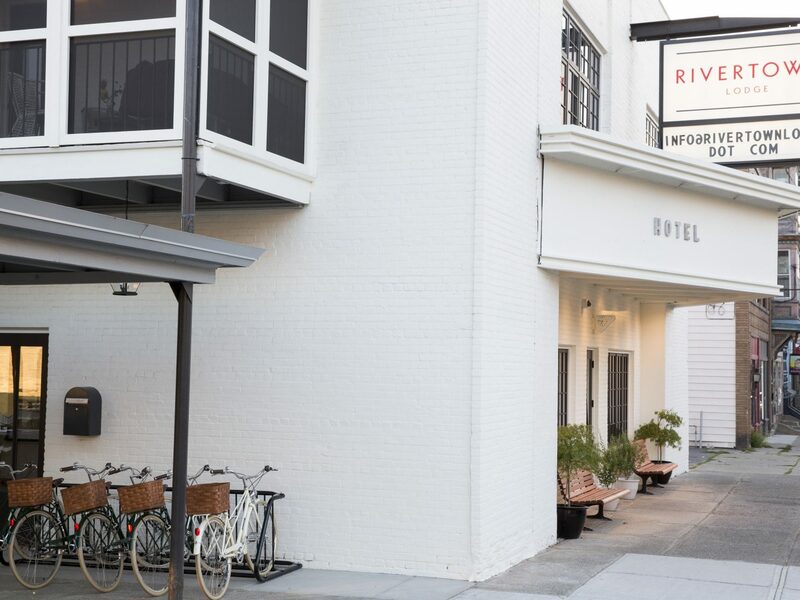 One of the latest, Rivertown Lodge, occupies the former Warren Inn Motel which was previously a two-story movie theater from the 1920s (you'll still find the white marquee hanging over Warren Street). 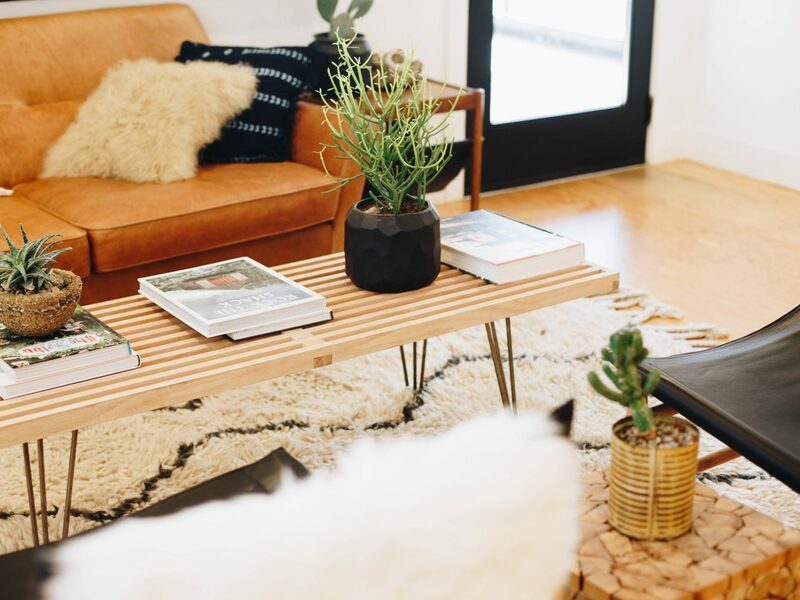 Here, custom-built furniture comes courtesy of Workstead, a local design studio that also had a hand in Brooklyn’s Wythe Hotel. 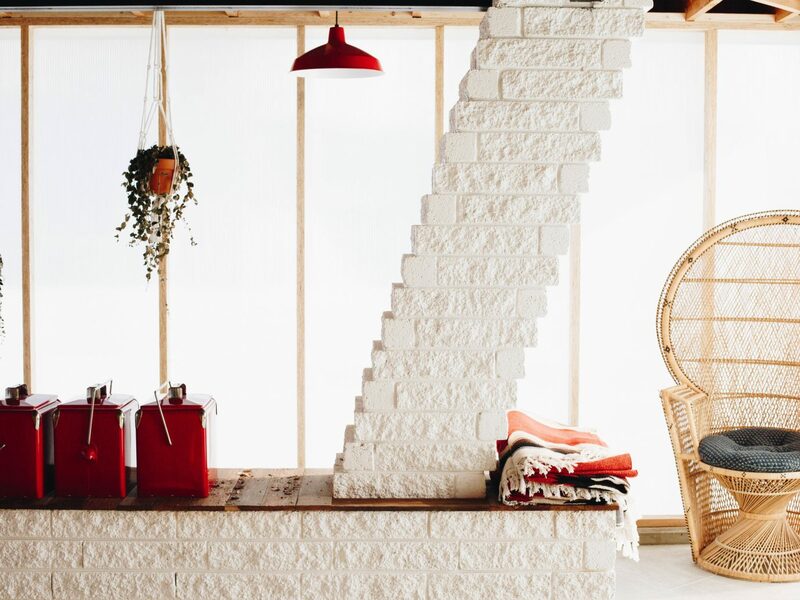 Elsewhere, white oak floors, brass bathroom faucets, vintage record players, and a muted color scheme of pale yellows, greens, and reds in the 27 rooms—some have corner cabin beds with tartan overthrows and screened-in porches—complete the Americana vibe. 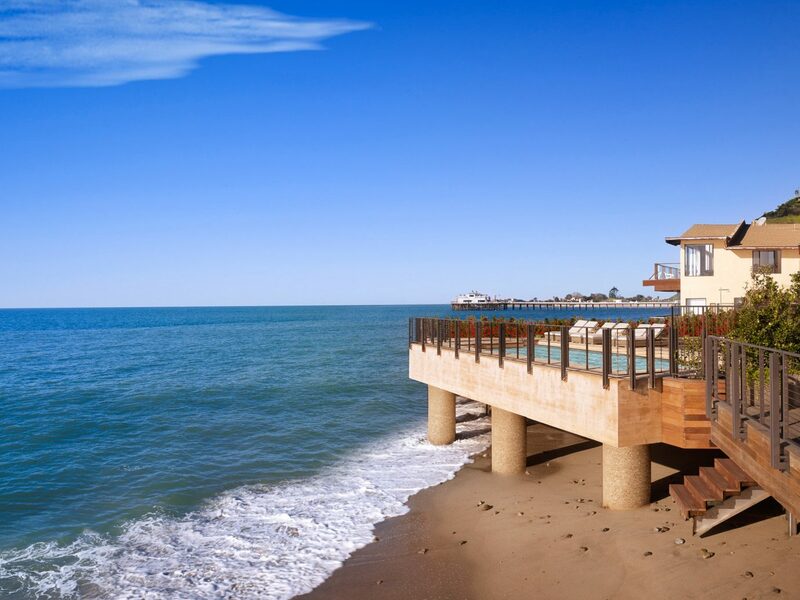 It’s hard to imagine a more exclusive hideaway than this long-in-the-making Malibu resort by celeb chef Nobu Matsuhisa. 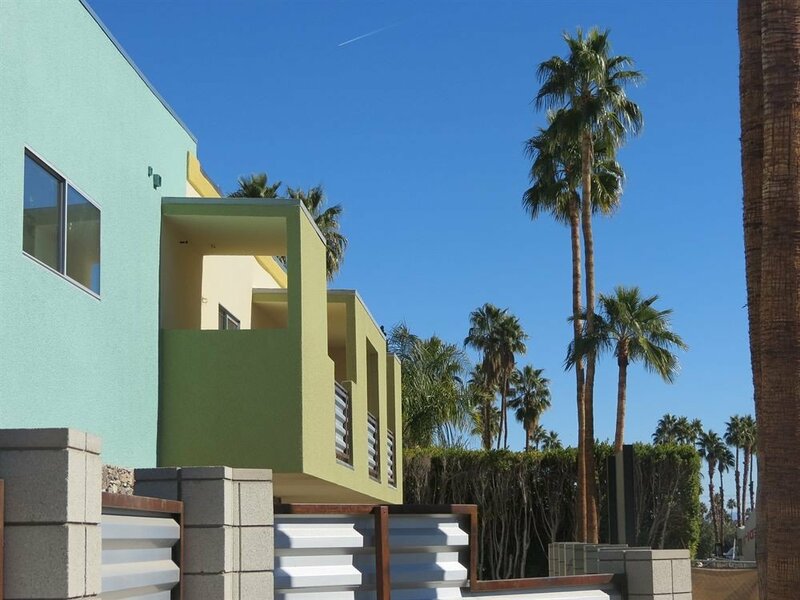 Perched above the postcard-perfect sand of Carbon Beach, the 16-room, two-story resort is now equal parts Cali-modernism and Asian minimalism, but it started off as a historic 1950s motel. 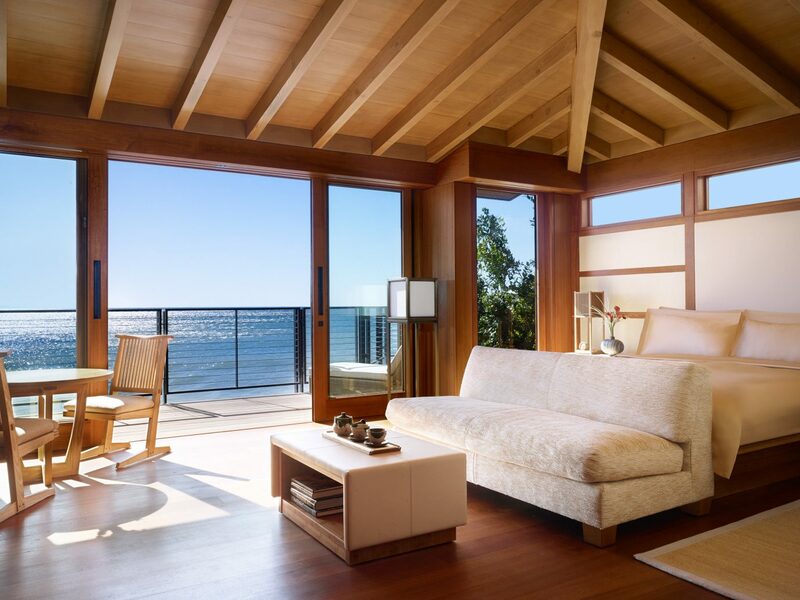 Inspired by Japanese ryokans (traditional inns often with hot springs), every element of the sleek design is meant to be in tune with the California coastline's natural beauty, from oceanfront teak soaking tubs to lofty skylights, shoji screens to earthy textiles. 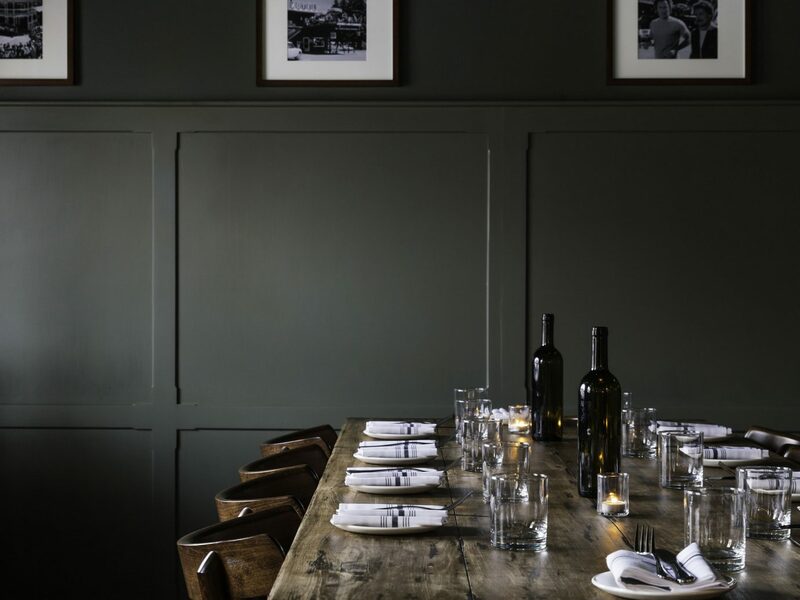 As far as dining goes—you know everything is on point. Chef Matsuhisa brings inventive dishes and bold cocktails that were inspired by his time spent in Tokyo and Peru. 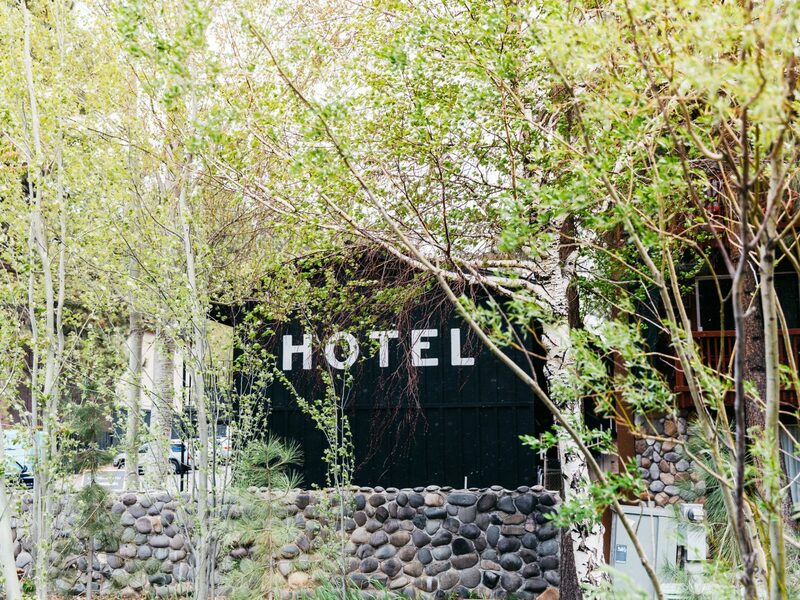 Outdoorsy folks and design fanatics will want to check this renovated 50s motel in Salida off their list. 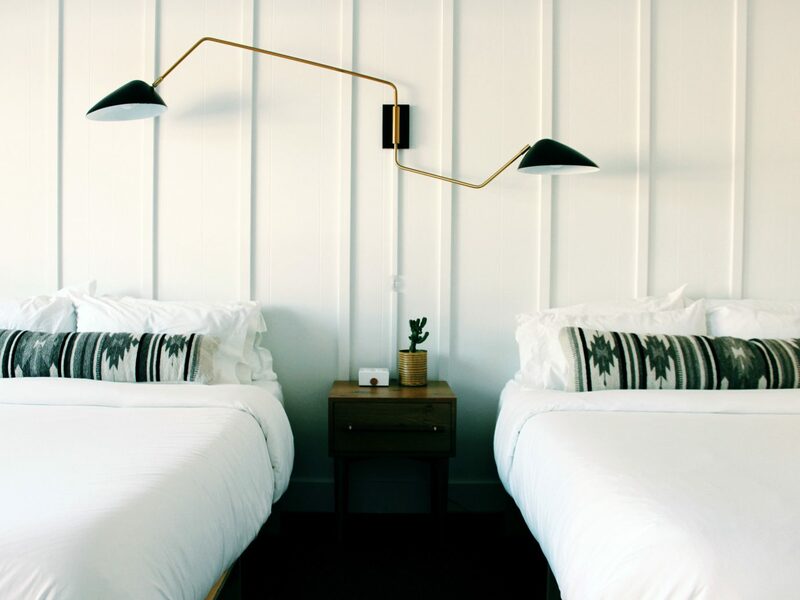 The boutique's clean, simple design comes in the form of Baltic birch bed frames, concrete countertops, accent pillows from the Citizenry, and stark white and black walls. 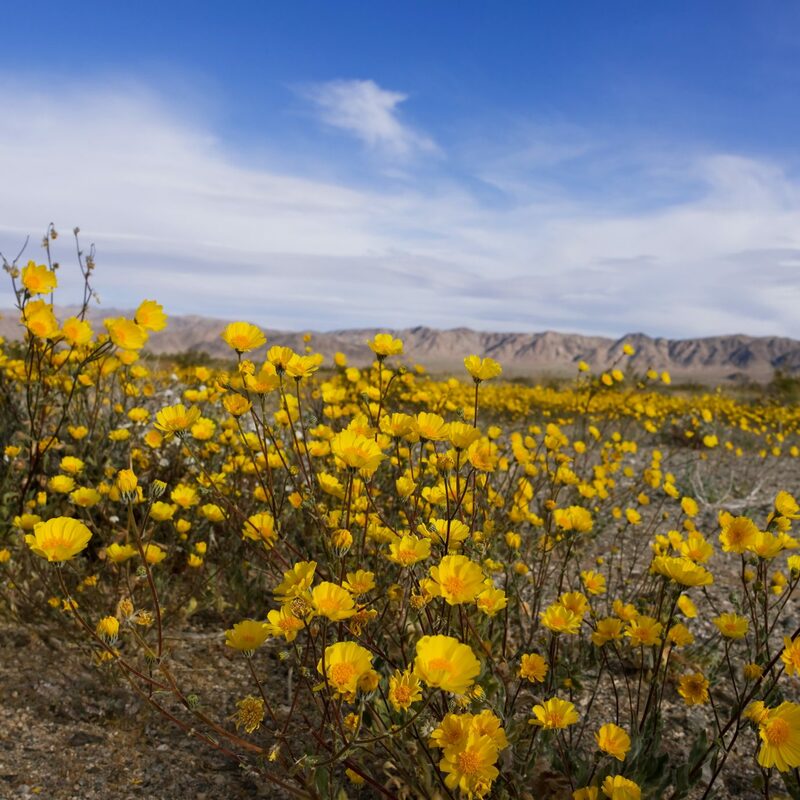 When you’re not Instagramming your room, you’ll find plenty of scenic trails (try those around Waterdog Lake) and challenging hikes (there are numerous ridges that exceed 14,000-feet, AKA 14ers) right in Amigo’s backyard. 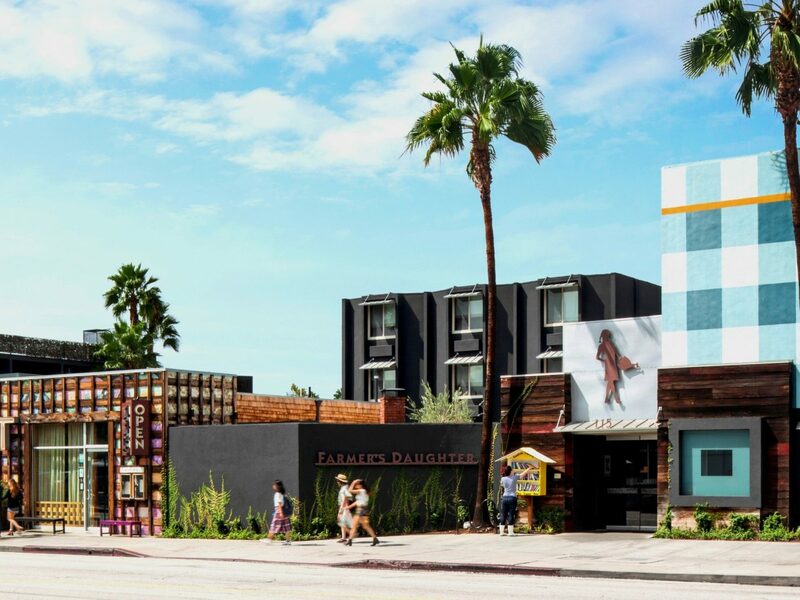 Given its February 2017 facelift, you’d never know that the Farmer’s Daughter was once known around the block as a “no-tell’ motel. 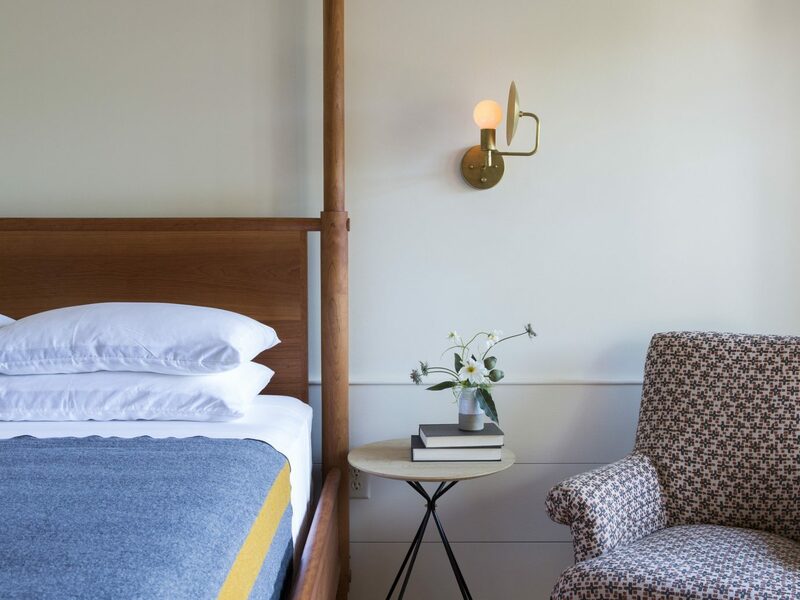 Residential and country inspired rooms are art-driven, with pieces from local artisans, custom-made Adirondack rocking chairs, denim duvets, and matching plaid curtains and pillows. 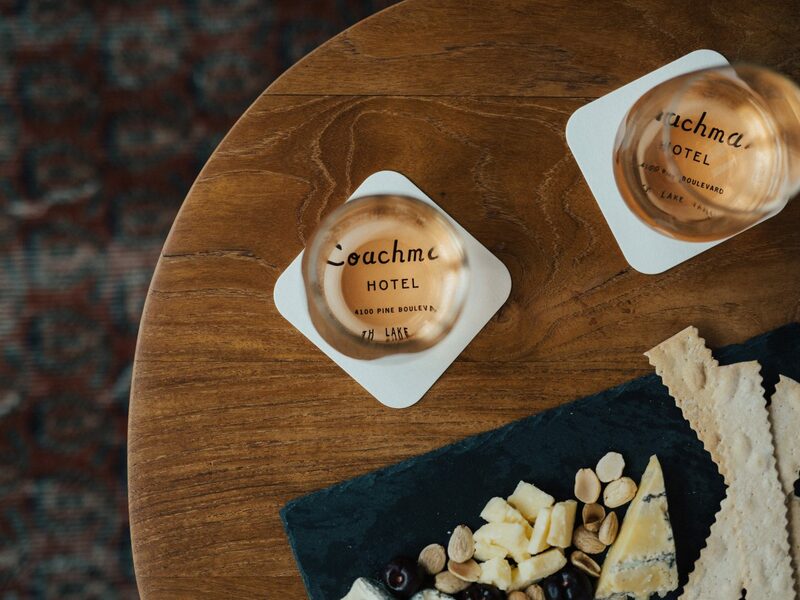 The hotel’s homey appeal extends to its dining scene, as well; onsite TART serves family-style brunch, happy hour classic cocktails, and a weekly revolving evening menu, in a way that feels like you’re at a friend’s intimate dinner party. 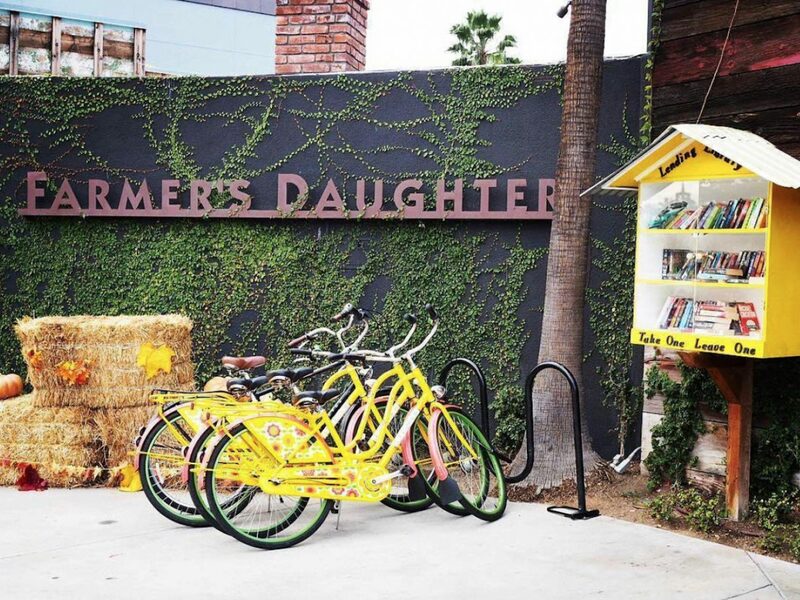 When you do feel like leaving the property, You’ll find the LA Farmers Market, the Grove, CBS Television City, and the boutiques on 3rd Street are all within easy walking distance.